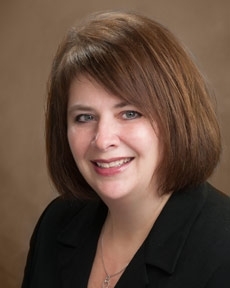 Pamela Rudolph is a financial consultant with Tompkins Wealth Advisors. She develops innovative strategies customized to each of her client’s needs. Pam brings over 25 years of experience to LPL Financial and Tompkins, providing investment guidance, asset management, insurance services and estate planning. Through LPL Financial, she has access to a comprehensive line of stocks and bonds, mutual funds, fixed and variable annuities as well as other insurance investment vehicles.